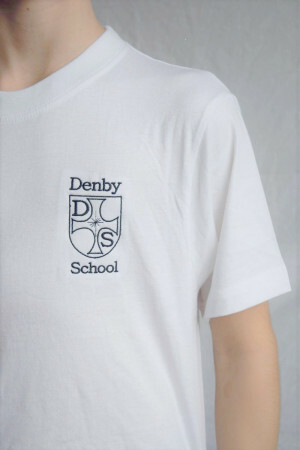 Raglan Sleeves Ribbed Cuffs and Welt Round Neck 45% ACRYLIC 30% COTTON 15% POLYESTER 10% MIXED FIBRES Free delivery to your Academy with this item. 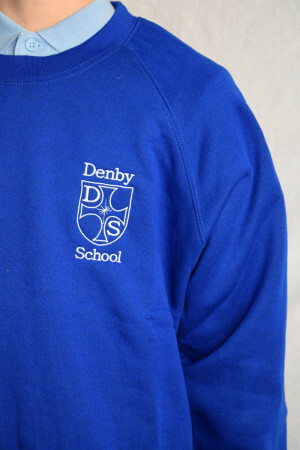 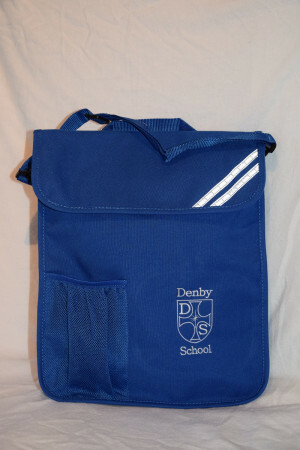 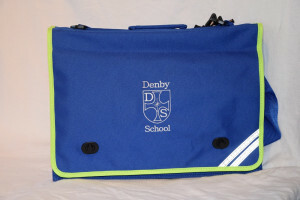 Two Front pockets Raglan Sleeves Ribbed Cuffs and Welt 45% ACRYLIC 30% COTTON 15% POLYESTER 10% MIXED FIBRES Free delivery to your School with this item. 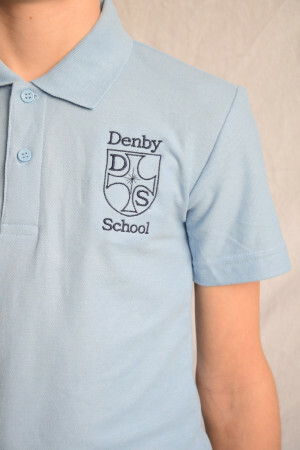 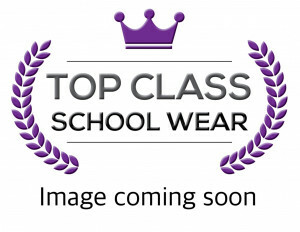 Polo Shirt Easy Iron Flat knit collar and hemmed sleeves Three self-coloured buttons Reactive dye with superb colour fastening CONTENT 65% POLYESTER 35% COTTON 200/210 GSM HEAVYWEIGHT Free delivery to your School with this item. 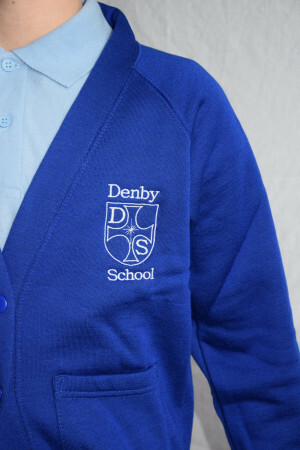 •100% Polyester Super Anti Pill Micro Fleece •Micro Fleece •Twin Needle Stitching •Elasticated Cuffs •Full Self Coloured Zip •2 Self Coloured Covered Zipped Pockets •Half Moon Yoke Free delivery to your School with this item.